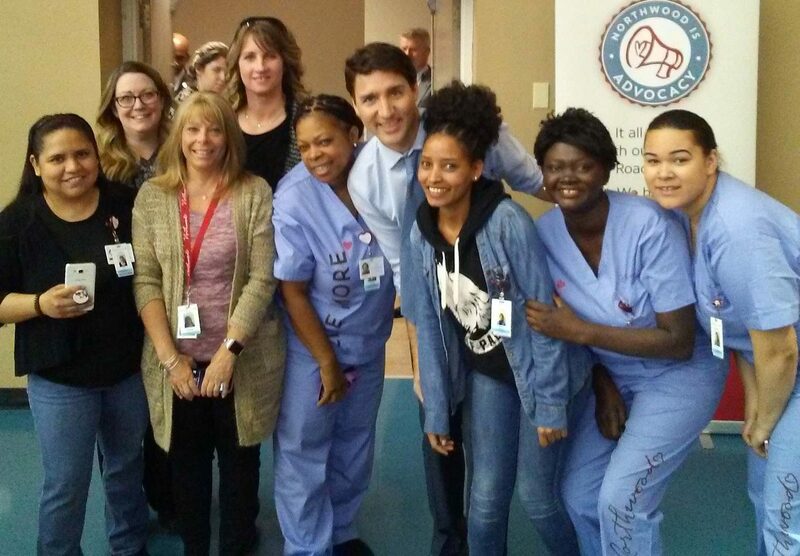 Last week, during his visit to Nova Scotia, PM Justin Trudeau, popped by our Continuing Care Assistant class at Northwood Care Home! The Prime Minister was at Northwood Care Home discussing healthcare and had the opportunity to come in and meet some of the CCA students who were training in our CCA program. To find out more about the next Continuing Care Assistant program, contact us out today.